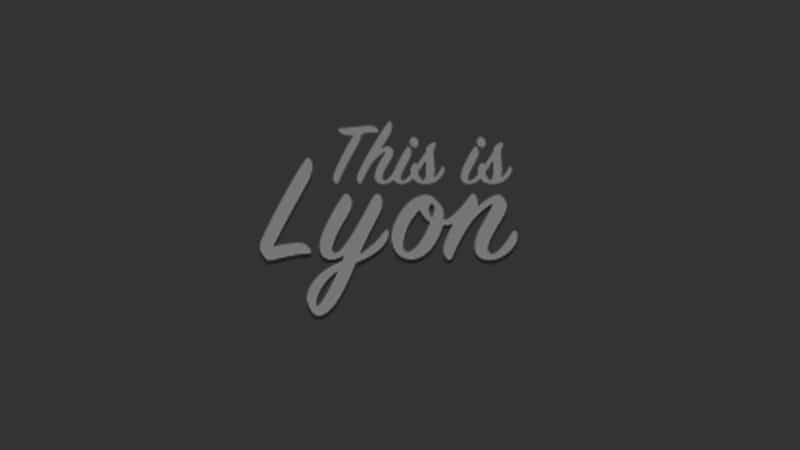 The website: www.thisislyon.fr and subsequent print version caters to english speaking students and expats living in the Lyon area, currently estimated at between 80,000 and 100,000 people. “This is Lyon” also serves the approximately 1 million English speaking international visitors to the city with this comprehensive guide to the best of Lyon. 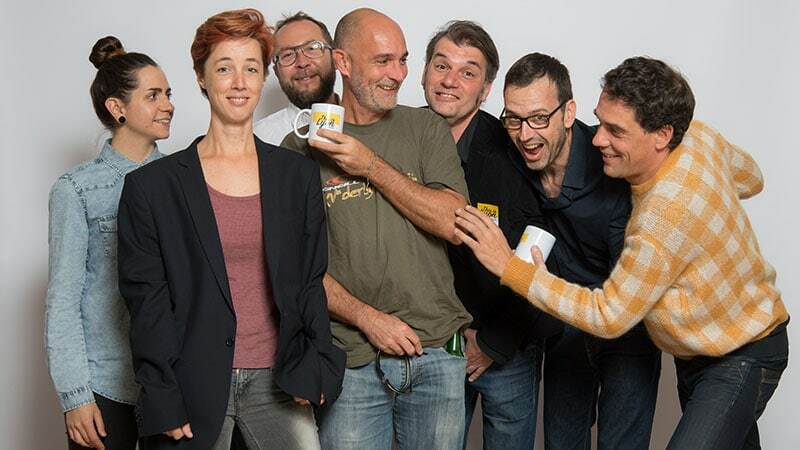 There is no other English language web-based media or publication of this kind in existence today in Lyon, unlike some other major European cities such as Barcelona, Rome and Berlin. Since Lyon has received numerous accolades for being one of the best tourist destinations in Europe, there has been a steady increase in the number of international tourists, visitors and global business connections to the city and a guide of this kind seemed to us to be essential. 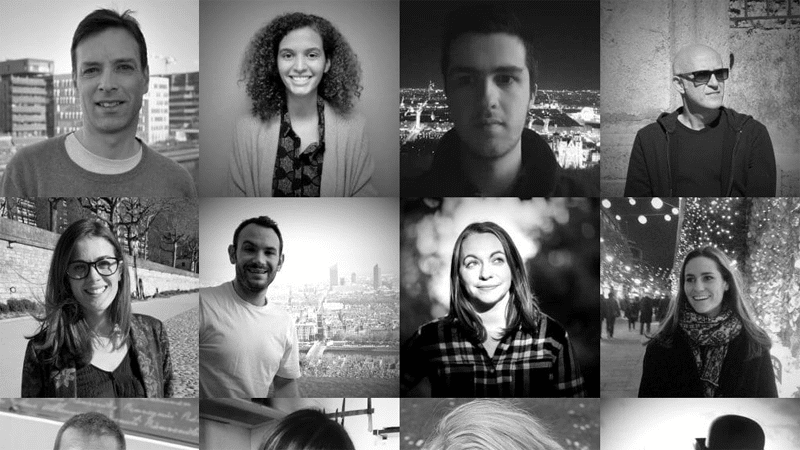 Based on a unique editorial perspective, “This is Lyon” is committed to becoming the meeting place for the city’s English speaking community. “This is Lyon” is also the only news media which allows local brands, businesses, hotels, institutions, cultural organisations and educational establishments to communicate with the international community in order to increase their visibility and revenue. In the interests of being accessible to the largest possible number of people, especially from overseas, This is Lyon is free to use and financed by advertising. Developed using WordPress our site has a responsive design offering comfortable reading on a computer, tablet or smartphone the world over. The site is also collaborative in that visitors and residents are encouraged to contribute to the section “We are Lyon”. This can be personal experiences of Lyon, tips and opinions; anything that helps share their experience of Lyon with others. (a good neighbourhood restaurant or babysitter for example) A dozen writers and bloggers have already begun making literary contributions. Thisislyon.fr also provides listings of the important places in Lyon (monuments, attractions, museums, music venues, parks etc) to help the reader better discover the city and also to improve the site’s visibility in internet search engines. An initial pilot version of “This is Lyon” was introduced online in November 2016 dedicated solely to the subject of “La Fete des Lumières” or “The Festival of Lights,” Lyon’s largest tourist event of the year. This first edition allowed international readers to learn more about the history, context, and program of events for the annual festival taking place on the 8th of December and also tips on the best places to go to have fun or a bite to eat. The goal of this first version was to test the workings of the website, it’s usefulness for users, its search engine performance and to gain first impressions and feedback from our readers and partners. The promotion of This is Lyon has been undertaken using only word of mouth and social networking (Facebook, Twitter, Instagram). In the first few days there were remarkably over a thousand visitors to the site, one-third coming from outside France with several other sites showing their support for our idea. The response has been overwhelmingly positive. The large numbers of English speakers that we’ve had the pleasure to meet have all offered us their encouragement and expressed frustration at the lack of an English language guide to Lyon before now. So with this resounding confirmation of our efforts we have now produced the second version, which will surely evolve day by day, thanks to you. libero. non ut dolor id sed mattis efficitur. risus.